I got back from California last night and woke up today totally beat beyond belief. Maybe the numerous vineyard visits in Napa and Sonoma and the vacation diet of multiple orders of Sardine Chips at Rich Table finally caught up with me. 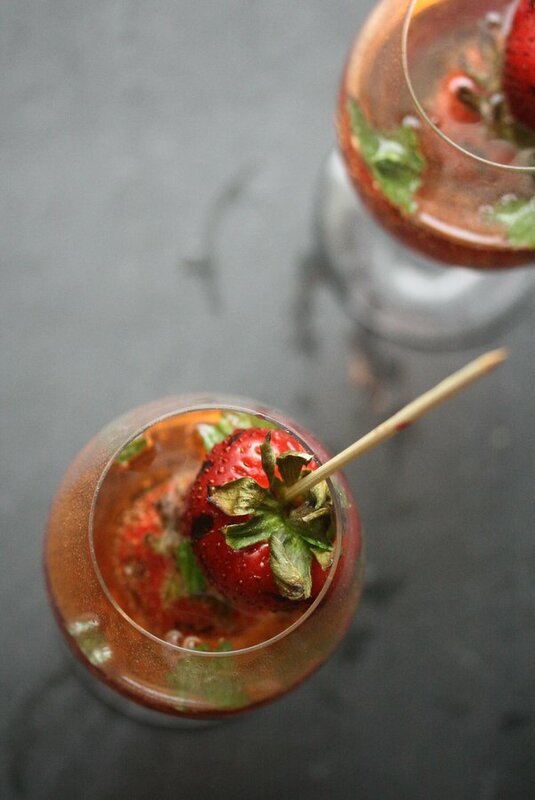 But the last thing I would ever want to ingest right now is this grilled strawberry bellini recipe. 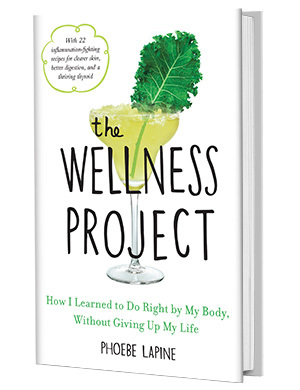 My return to clean eating aside, I developed this cocktail earlier in the summer for a grilling show I shot for Healthination. They were looking for easy cocktails that somehow involved the grill, and there’s nothing easier than throwing some fruit on the barbi, pouring Prosecco over it, and calling it a bellini. I decided to hold off on sharing this drink with you until strawberry season was in full effect. 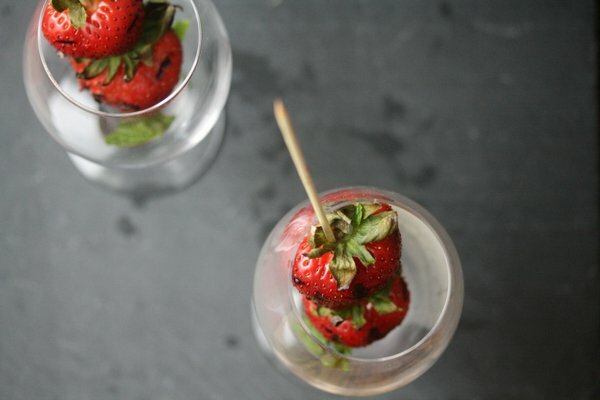 If the ones at your farmer’s market are as luscious and cute as mine, you’ll need to string a few more on those skewers to fill your champagne flute, and then perhaps grill a few more skewers than the recipe calls for in the name of casual nibbling. I don’t do girly too often on this blog. But the numerous baby showers and bridal lunches I’ve attended this summer had me feeling pretty femme. And as a result, I created a drink that literally bleeds pink. 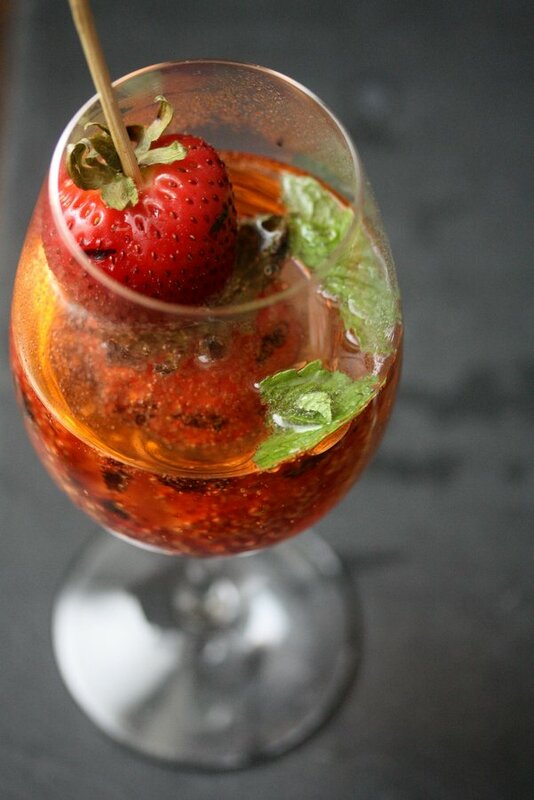 When the strawberries come off the grill, they’re juicier than ever, which creates a beautiful rose color in the glass without the bubbly being overly fruitified – something you know I would never stand for. If you’re hosting one of these official occasions, this cocktail would be the perfect pairing to a room full of tea sandwiches and brand new swaddling blankets/nesting bowls. Or you could just take the opportunity to invite over all your single girl friends for a Saturday afternoon of booze and far less refined breakfast sandwiches. Either way, drink up and enjoy summer while it’s still here! 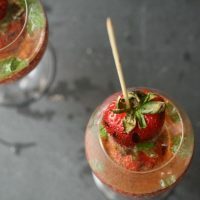 The best easy strawberry bellini recipe: fresh summer berries made juicy on the grill are the perfect compliment to this classic champagne cocktail. Fire up an indoor grill pan or charcoal grill and oil the grates. 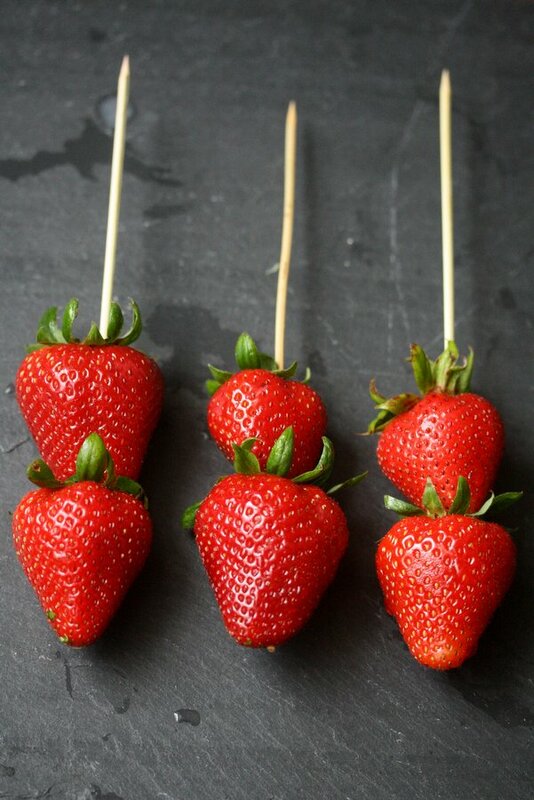 String 2 strawberries on each skewer. Grill the fruit until partially charred, but not falling apart, about 1-2 minutes on each side. 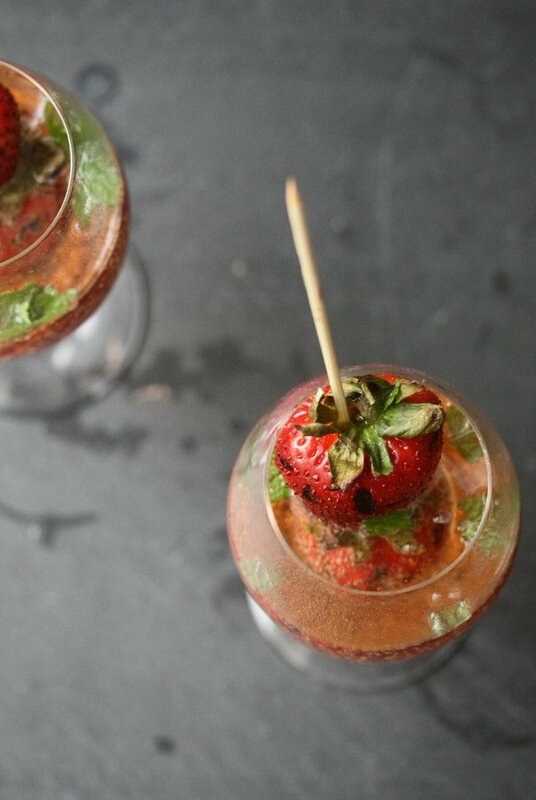 Remove the berries and divide between 4 champagne flutes. Top with the torn mint and the Prosecco or champagne. Use the remaining booze to top off as the afternoon continues. 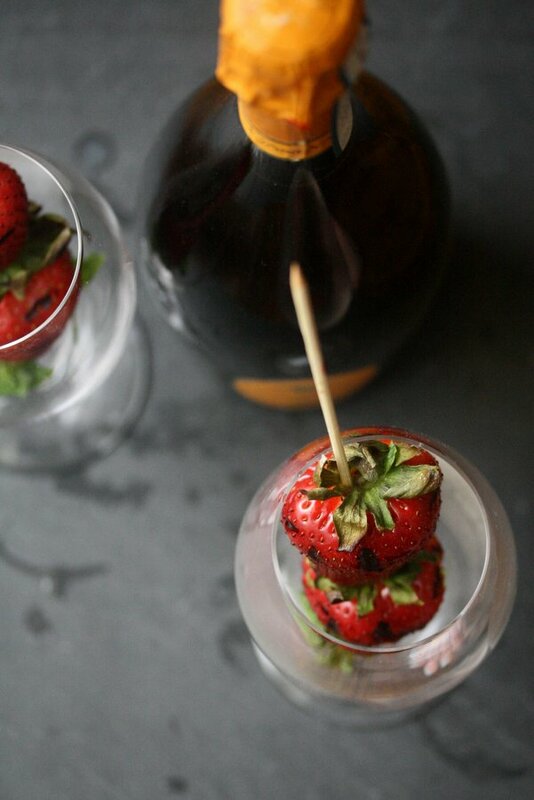 Oh yes, grilled fruit and prosecco – win win. Utterly gorgeous. that’s my new barometer for masculinity – thank you!!! Ohhhh, this looks delicious. 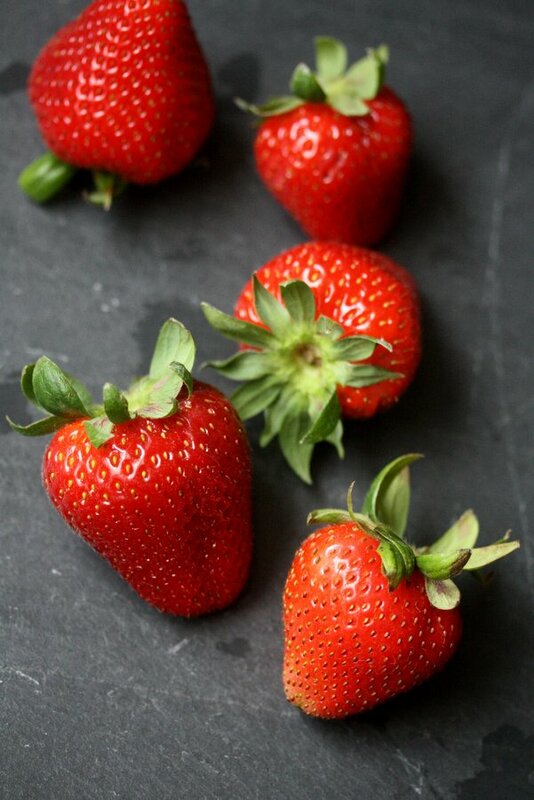 I also just returned from a trip to Sonoma County and I wish I had had this to try with our host’s amazing homegrown, fresh off the vine strawberries. 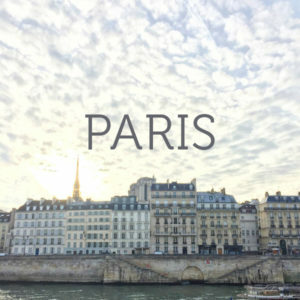 ooo I hope you had a great trip!! 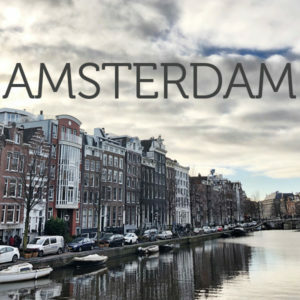 Where did you eat/sip?